Cannabis is a huge business and a pretty hot topic recently. In fact, almost everyone is getting into the business because it’s expected to become a billion dollar industry soon. Companies are producing their own products containing cannabidiol more commonly known as the CBD. This compound is being added to almost everything, from food to beauty products. It is derived from hemp, which is a close cousin of marijuana. The CBD has also been touted as a cure for all kinds of ailments, ranging from depression to cancer. Yet, its legality is still in the grey area. When it comes to cannabis and the many benefits that come with it, the THC or Tetrahydrocannabinol is the component that often receives the most attention. But industry experts are aware that it is the CBD that is considered the beneficial cannabinoid, which is responsible for providing users health and wellness benefits. Hemp, which contains an extremely low amount of the THC, is where the bulk of the CBD products are derived from. Aside from being used as medication and supplements, hemp is also used in paper, clothing, and building materials. But it is the CBD that is truly the game-changer of the plant, most especially for people who want to join in the green rush. It doesn’t come with the financial hurdles and legal ramifications associated with marijuana products. Although marijuana remains illegal at the federal level, the CBD that’s extracted from hemp is now considered legit. It provides many benefits, but with much less risk because of its extremely low THC content. 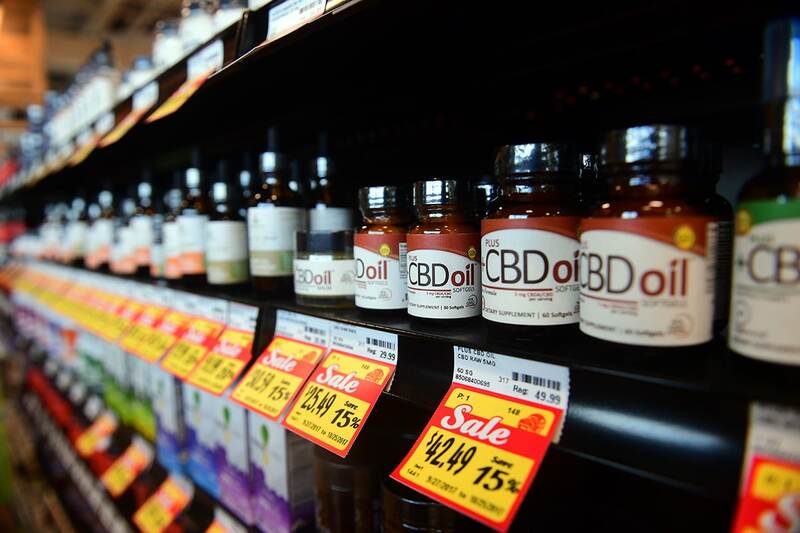 The legal hemp market of the United States is expected to grow to $1.8 billion in 2020 and hemp-derived CBD products are forecasted to have a 53% annual growth rate. With this figure, it’s clear to see that there’s indeed a huge opportunity for aspiring entrepreneurs trying to get their hands in the hemp industry. Just like with any business opportunities, it’s important to have a blueprint for success. First of all, you need to understand the laws surrounding the CBD products and make sure you abide by these laws. CBD products derived are considered legal for as long as they are produced from industrial hemp. They must have a THC level of less than .3% for them to be legally sold in the US. When you already have a thorough understanding of the legalities and laws behind the CBD products, it’s time to create your business plan. There are consultants that can help you in this aspect. The plan should include the products and services that you’re going to sell, financing methods, market analysis, marketing plan, strategy and implementation, and many more. After that, your next plan would be to look for a good supplier. Whether you’re interested in reselling and distributing products or creating your own, it’s important that you look for a good supplier. Finally, build your brand. In this day and age, using social media platforms is a great way to make your brand known to your target consumers. Next PostNext What to Watch on Netflix When Taking Cannabis?